Home » Key Personnel » James C. Hoageson, P.E. Mr. Jim Hoageson joined the firm of George, Miles & Buhr in July of 1994. He serves as the Group Leader for the Water/Wastewater Division in the Salisbury office. Mr. Hoageson’s primary interests are in planning, managing, designing, and constructing water and wastewater systems. 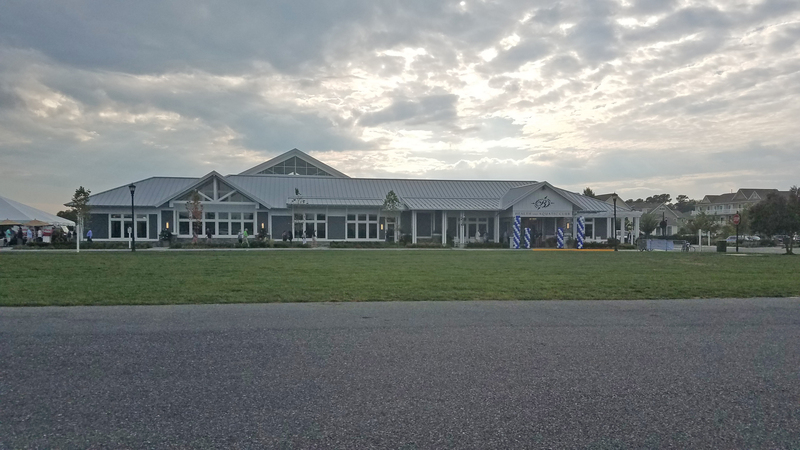 He has a thorough working knowledge of pump station and force main design and has been involved in numerous pump stations designs throughout Sussex County, DE and Wicomico County, MD. He has served as Project Manager on a variety of projects, including studies, design, contract administration and inspection. Engineering projects include waste water treatment plant design, lift and pump station design, force main evaluations, water treatment plant upgrades and expansions, sewer & water systems and extensions, ground level and elevated water storage tanks, storm drainage and storm sewer systems, and site design. Mr. Hoageson also provides consulting engineering services to the Town of Laurel, Delaware. Mr. Hoageson has a Bachelor of Science degree in Civil Engineering from Clemson University. He holds professional registrations in Maryland and Delaware.